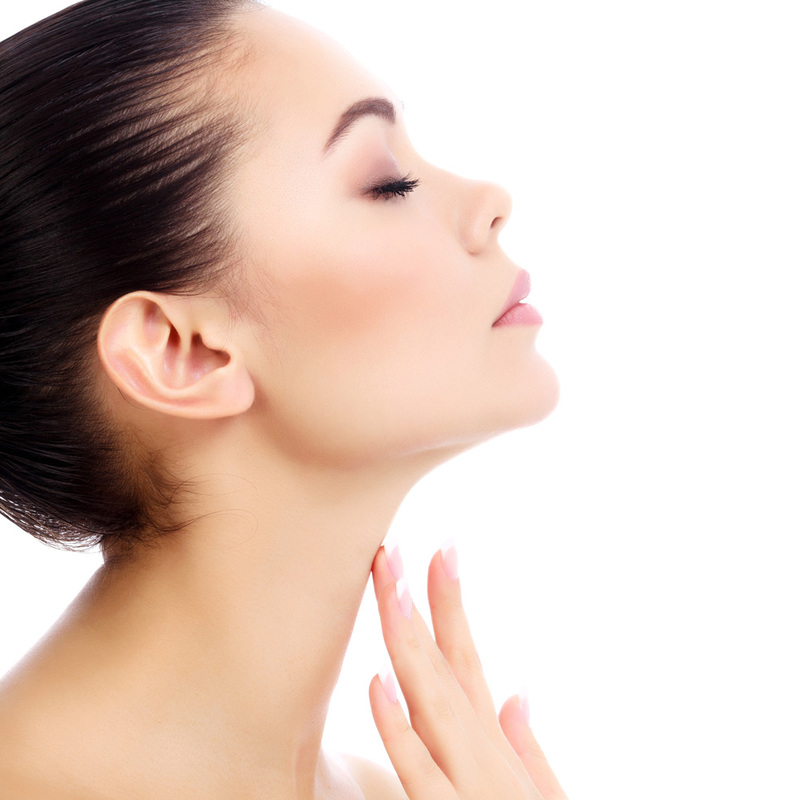 Looking your best is easy at CRD–Cosmetic and Restorative Dermatology. We are experts in the fields of dermatology and esthetics. 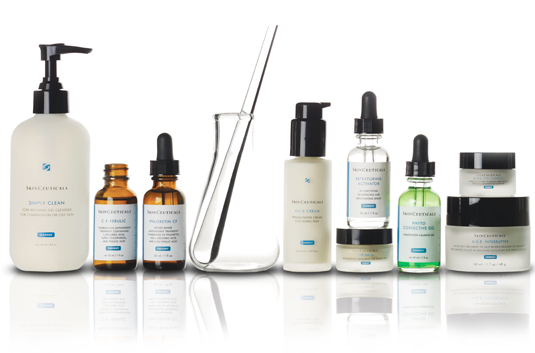 Our team is here to take the guesswork out of maintaining your skin and to help navigate and explain your best options to achieve maximum results. Our skilled staff has more than 30 years’ experience serving Santa Rosa and the greater Sonoma County area. 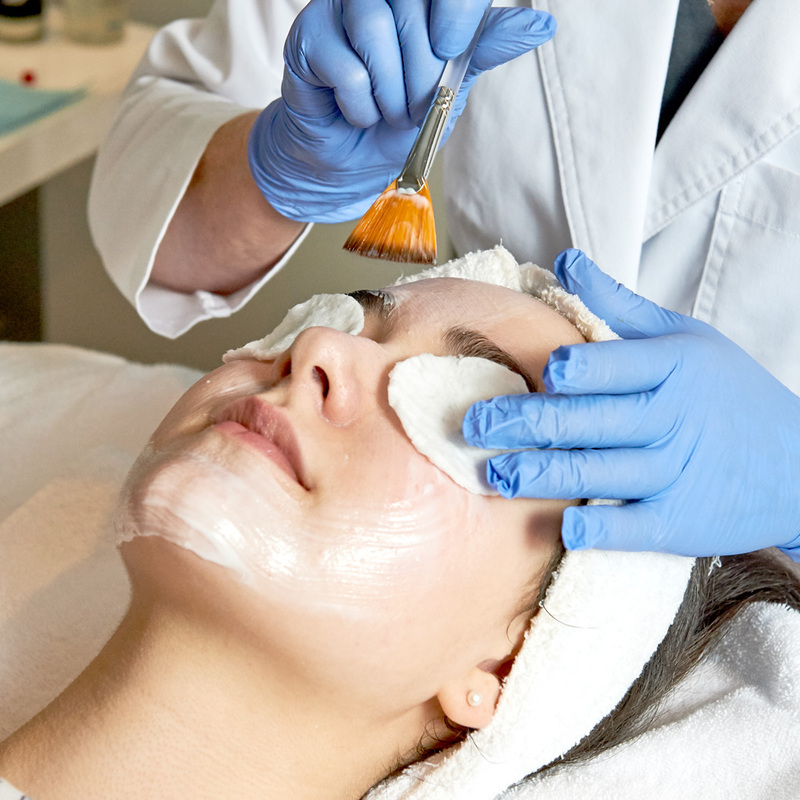 We offer a comprehensive menu of treatment services for esthetics and dermatology, as well as skin care products and sunscreens for all skin types. Our patients receive consultations on all our products and services. A customized treatment plan for in-office procedures and home protocols will keep your skin looking healthy and radiant. We welcome the opportunity to serve you in an intimate and friendly setting with the latest medical technologies. Cosmetic dermatology focuses on the improvement, enhancement and appearance of skin, hair and nails. Dr. Lorenc will use his years of experience in this narrow medical field to provide you with recommendations for attaining and maintaining healthy and youthful skin.